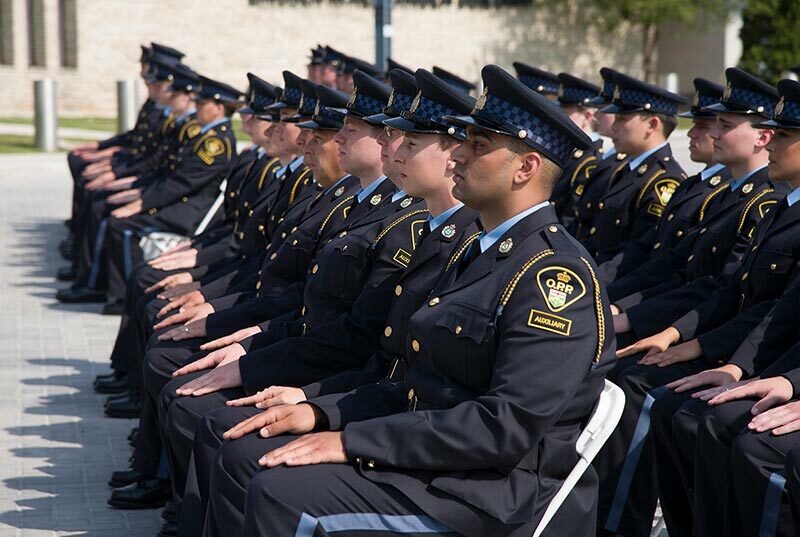 The Ontario Provincial Police offers many employment and volunteer opportunities. Choose a career that makes a difference! 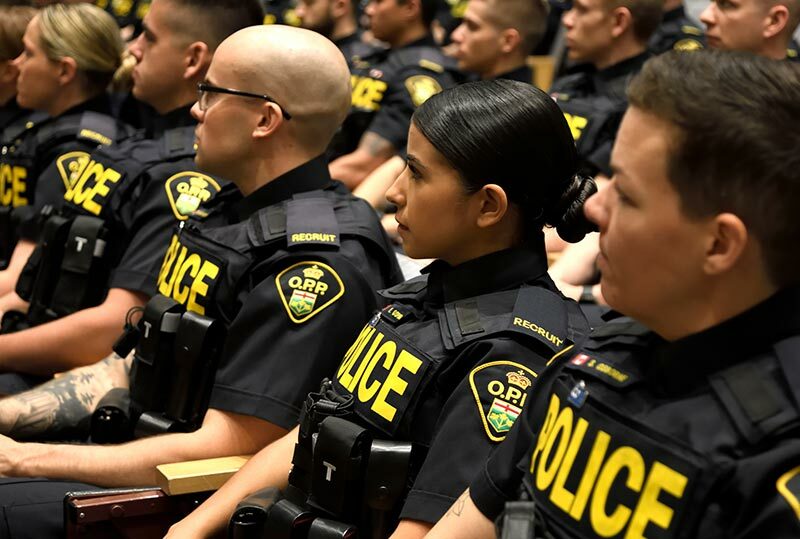 The OPP is actively recruiting qualified candidates for the full-time position of Provincial Constable. We offer competitive salaries, pensions, paid vacation, benefit coverage and room for advancement. We also have career opportunities for experienced officers. View our upcoming recruitment events. Civilians are non-uniform members who provide critical support to our organization. 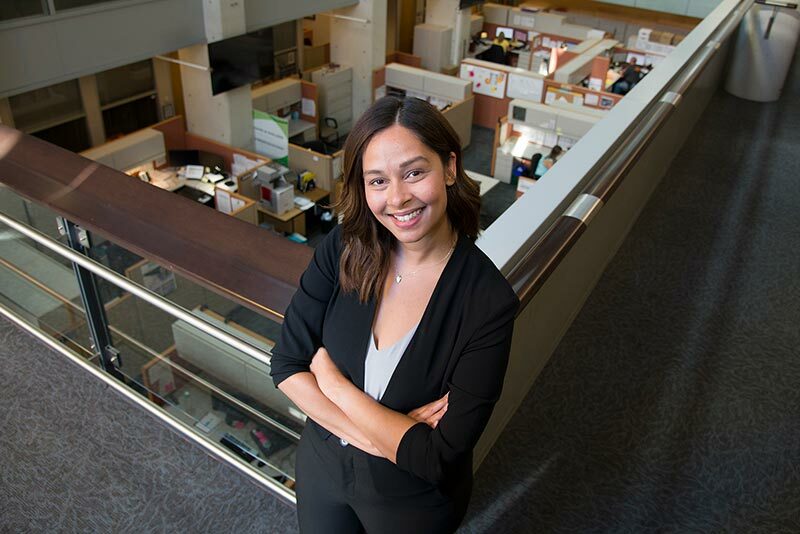 They work in many areas including communications, administration, forensics, garage operations, transcription, evidence management, information technology, public relations and more. We have many exciting full-time and part-time careers for civilians. We also offer summer employment opportunities for students. Volunteering part-time with the OPP is a great way to make a difference in your community. Being a volunteer member with the OPP Auxiliary is exciting and challenging. You can also support the OPP and give back to your community by volunteering with one of our OPP charities, or on a Community Policing Committee.